Should Sears liquidate its assets, it would become one of the most high-profile victim in the wave of bankruptcies that has swept the retail sector in the last few years, as the popularity of online shopping exacerbates the fierce price competition facing brick-and-mortar stores. Sears, which filed for bankruptcy protection last October, may have to close hundreds of stores it is still operating, potentially putting up to 68,000 people out of work, the sources said. Its vast inventories of tools, appliances and store fixtures will be sold in fire sales, the sources added. This webinar will address the top ten challenges CSPs face when automating for the first time or when increasing and optimizing their existing automation efforts. The presenters will provide expert tips on how to identify and overcome these challenges, while simplifying management of a wide range of network automation tools and orchestrators. Autonomous networking has been at the forefront of this discussion. However, automation is only part of the story. Providers require a network that will give the right response where and when needed. A network that can adapt. IoTConnex Virtual: Solving Business Problems in a Connected World moves beyond speculative discussions about technology to show you what’s working in the real world—helping you discover more opportunities, make smarter IoT decisions and save money. Information is power. And wherever there’s power, there are people looking to steal it. But that’s also where you’ll find us. We’re RSA Conference. Connecting you with the people and insights that will empower you to stay ahead of cyberthreats. We do this through our online outreach and with our events around the globe. Automotive tier suppliers are continually battling changing market dynamics through regulations, rise of automation and global competition. Both automakers and consumers have high expectations of timely deliveries without compromising product quality or costs. The Pay TV Show will give attendees an opportunity to explore the latest advances and challenges in the pay TV industry through keynotes, panels, and general sessions. The Conference Program will focus on two different tracks – Business Models & Content and UX & Technology. Demands for greater bandwidth and speed are driving a global increase in fiber to the home (FTTH). However, this demand for network infrastructure does not always come paired with a corresponding increase in fiber expertise. In the real world, fiber is installed in harsh environments and is vulnerable to a number of faults. Charlene Roux, global product line manager for OTDR with VIAVI, walks webinar attendees through recommendations for successful, consistent deployment and maintenance of FTTH/PON networks without requiring special training or expertise. In just the last five years, artificial intelligence has evolved from a staple of science fiction to a real-world magnet for large-scale investment, wonder, and hype. Increases in computing power and the emergence of large data sets to train ever more powerful machine learning algorithms have created real world applications and success stories. And both trends are expected to accelerate into the 2020s.  This summit will showcase the researchers, business, government leaders and soldiers that are designing, funding, and shaping the future of artificial intelligence. Cable Next-Gen Technologies & Strategies lays out the technology roadmaps and business cases for the cable industry over the next few years.